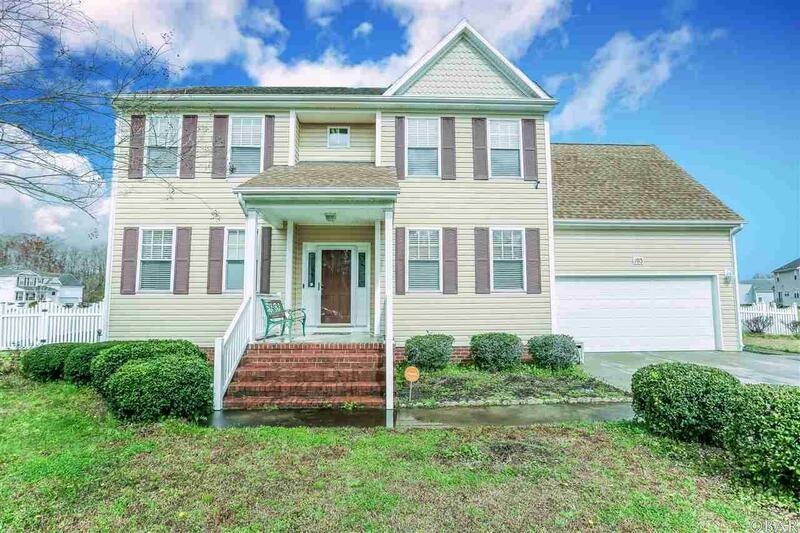 Welcome home to this well maintained 2 story home on a corner lot 2 car attached garage with room to spare. 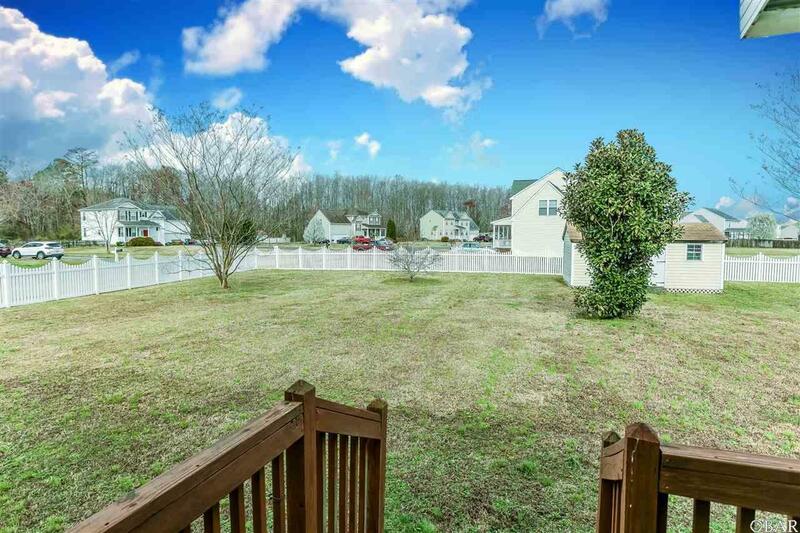 There Are so many possibilities with this spacious home . 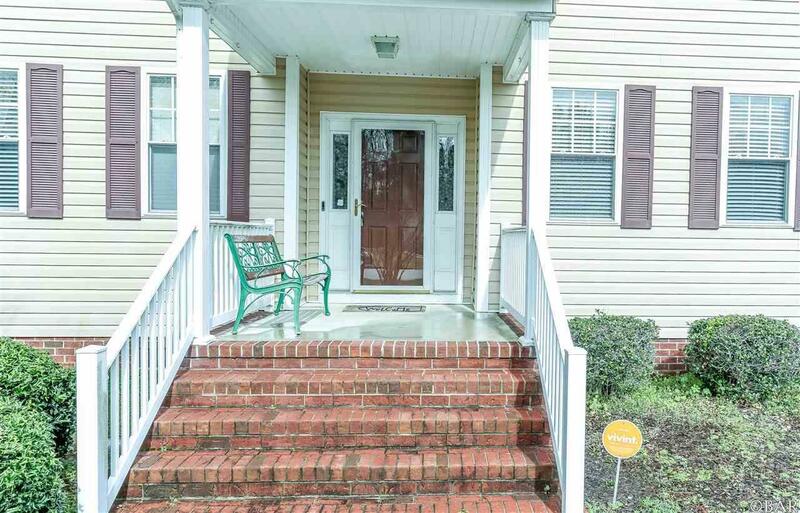 A very nice foyer entrance greets you. take your pick there's room enough for an office or formal living room. The family room features a gas fireplace. The Kitchen is spacious with plenty of cabinets and appliances convey. Upstairs you can have 3 bedrooms and a FROG or that can be your 4th bedroom. The deck has been enclosed to be a 2 season room. This overlooks your large vinyl fenced back yard. 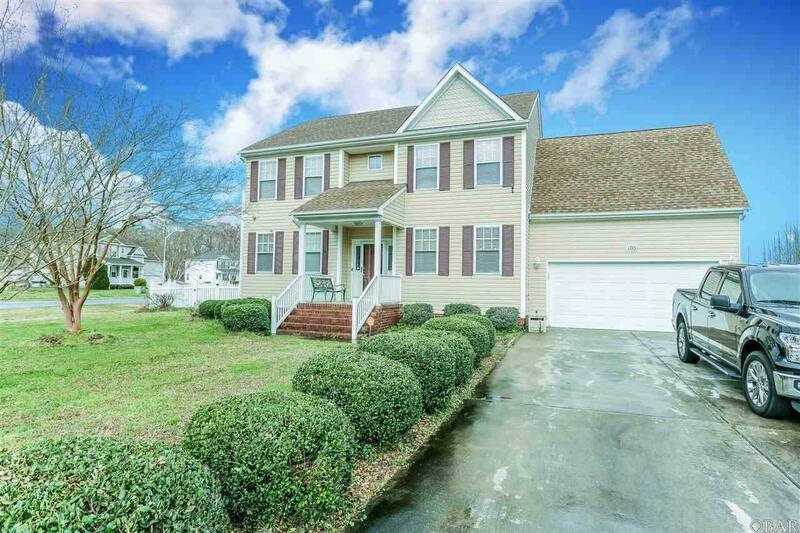 Home is conveniently located near Hwy 17 for easy commute to VA, Military bases, OBX and shopping.